Lightning is required – Lightning is required for decorating your dwelling place for Christmas. Hang some lights in the walls of the room, where you are planning to have a party with your friends, relatives and others. 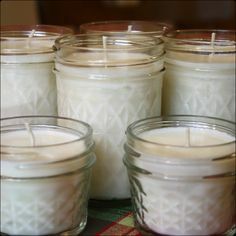 Replacing regular candles you can use handmade soy candles this Christmas. It will create a magical and romantic ambiance too, particularly when you are planning to spend your Christmas with your partner. Keep scented candles in rooms and beside windows -Decorate windows of your home with scented candles. Compared to regular candles these soy candles give a nice scent continuously as it burns very slowly. When you will burn a soy wax candle, the scent will spread in the whole room. A Christmas tree is significant for decoration – A Christmas tree is a must for decorating your home. If you are not making any other decorations in your home, then bring this tree for celebrating the Xmas day. Keep the tree in a room, where you and your family members will open the gifts of Xmas. You can decorate the tree in your own way. Put string lights on your tree. Usually, people purchase white lights to decorate the tree, but one can use lights of red as well as blue color. And multicolored lights will cast a wonderful look on the tree. Hang some ball ornaments and baubles on the Christmas tree’s branches. You can make ornaments on your own by using crystals, dough and buttons. Each and everyone ought to put a tree topper. Think about setting up a Christmas Village – A Christmas Village is set up in many houses previously. A Christmas Village in your home will show the old time and how the Xmas day was celebrated in the villages in the earlier days. Mistletoe is needed – If you are lucky, then you can find fresh mistletoe in a hardwood tree in your locality or in your neighbor’s garden. You can also purchase a faux mistletoe plant from a shop and then hang it on your residence’s doorway. Use a small sized hook to hang the mistletoe. A red ribbon must be tied on the mistletoe for getting the perfect festive look. Stockings must be hanged – Anybody can hang either purchased stockings or handmade stockings in any place- be it near the fireplace or in any corner of the room. Ribbons of green and red color are mostly chosen to hang the stockings. Music must not be forgotten – Keep the Christmas songs and music ready before your relatives arrive. Play songs and enjoy the Xmas day to the fullest. Gardening, has always been the heart of hobbies – it improves skills and can create and re-create a happy home and happy life. As we all know; having a home is a very big achievement in ones lives and can really have a fulfilled effect once it has the feeling of trees and different shades of green around. Therefore, there are many people whom have started shops and business as florists as it has allowed the need of these beautiful needs. However, maintaining a lawn can often prove vain and discomforting as it can involve a series of different procedures with proper care. 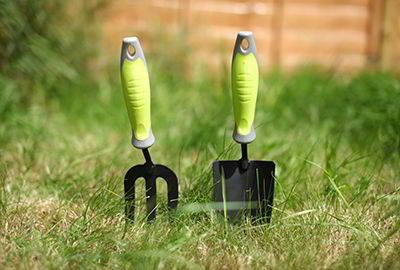 Whether it is all about cleaning weeds or to maintaining the shed – it can also be disagreeable to many as they may not share the same passion as others hence; gardening is unfortunately different as per an individual’s taste. What this has to deal with can also affiliate and reenact to many differences. However, gardening Claremont is an impulsive task for the soft hearted except the true universally accepted fact is that despite how unruly and unmanageable you may seem there are always people who cannot seem to stop and amaze at the wonderful nature that stares us at the face, therefore; there are many lawn bowl shops and lawn bowls clothing that makes our sweat and tears worth it overtime. Whether it is a small miniature garden or even a larger acre of land. These are the places that offer different specifications of vast products that help with a lot of your ideal sporting and game needs. Getting a game on is hence important to many and like rolling a ball in the lawn seems very far-fetched and is impressive and is an activity which many may indulge in taking part in. Hence, the whole family can play and enjoy their moments together. On that note, personally playing ball is just like soccer and yet is played most often in different other parts of the world and country. It has helped create and achieve the bland goodness and is not too much of a tiring game. It can be also known as a simple ball game except that often people have been misguided about how it Actually works. Unlike, the other games – many other games often realize that having the game rules are in fact very easy and simple to be purposely allowed. It helps to create a bonded moment with the family and most importantly friends and has proved to be quite useful especially if you are an introvert and enjoy the luxury of your own homes. Office supplies are crucial for any office or workplace. Office supplies can vary from pens to paper to notebooks to staplers to paperclips to computers and printers. Office supplies can also vary from workplace to workplace and even be specialist. Specialist in office furnitures can include hard hats for construction workers, stethoscopes and syringes for doctors and nurses and gym wear for athletes. Office supplies vary and sometimes you have to be careful when you use them. Injuries are possible even with office supplies of any shape and size. That’s where office supply safety comes in. For example with paper you can get paper cuts. With staplers and staple removers you can small cuts. 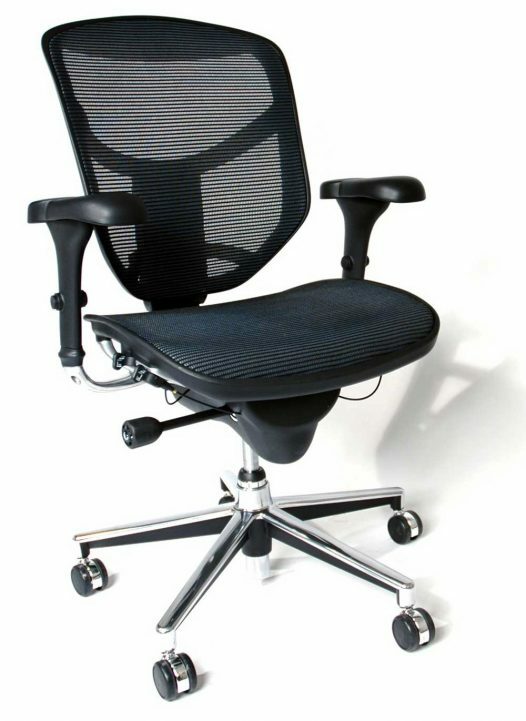 With ergonomic chairs Melbourne you can fall off them or slip off. When you buy heavy office equipment (laptops, printers and 3D printers for example) and you are carrying it, you might drop it. You might decide to change the flickering light bulb above your desk and the light bulb may be hot and you might burn yourself or get a little spark. The list of possibilities, as unlikely as they may seem can go on and on. You may think that injuries from office supplies are highly unlikely to happen, however they are possible considering that every employee uses some sort of office supplies every day. It is due to these scenarios that safety officers exist in all workplaces. If any workplace accident or incident happens where you are injured or hurt, even if you have a small paper cut or feel fine, you are obligated to report it to your safety officer. Your workplace should also have a first aid kit as well as a safety officer. The workplace first aid kit should include various items to be able to help in almost any scenario of office injury or illness. Some first aid kits can include items such as band-aids, bandages, antiseptic wipes, dressings, gloves, Burnaid gels, ice packs and many more items. With certain office supplies, the workplace safety policy may include having specialists install certain supplies or equipment. For example with lights whether they are small light bulbs for desk lamps or LED panel lights for the roof usually the boss will hire an electrician to install them. With printers, Xerox machines and any other bulky office items may be installed by the people who delivered them. With any computer delivery or installation, especially with cables and cords, an IT expert will usually be hired to install them. In Australia there are federal and state workplace safety laws to protect employees from any kind of injury, whether they are caused by office supply mishaps or otherwise. If you want or need to find more information on workplace safety laws you should talk to your boss/employer, your safety officer or you can research online. 63% of households in Australia and 62% in the US have at least one pet. The most popular worldwide are cats and dogs, although there are actually more pet fish. 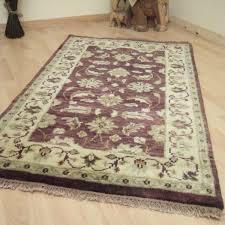 Other pets include birds, small mammals, farmyard animals, snakes and reptiles, rats and insects. But nowhere in the statistics or reports is there any reference to the newest pet, one supremely suited to the modern lifestyle. Robot vacuum cleaners may be sold as household appliances, but that’s not why people buy them. Like other pets they are companions. Their owners give them names, watch them, talk to them, show them off to their friends, and when they break down, often want them repaired not replaced, even if the repairs are more expensive. As a vacuum cleaner their performance is somewhat lacking. 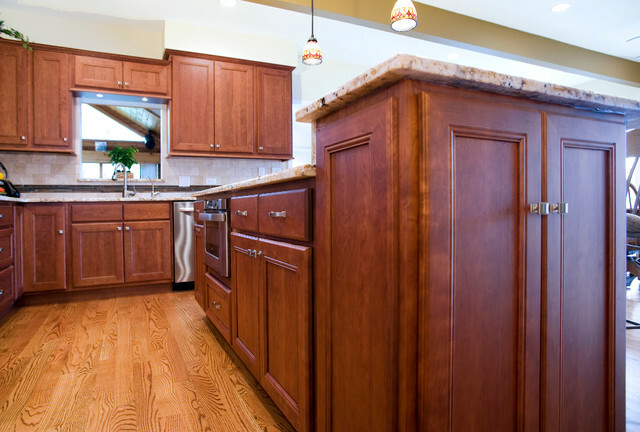 They don’t clean corners; their carpet cleaning is superficial and doesn’t remove deep down dirt; they only pick up small grit, they get stuck under furniture, handknotted rugs Brisbane and they can only clean a relatively small area at a time. People however readily accept less than perfect behaviour from a pet; don’t mind having to rescue them occasionally; and understand their pet’s need to stop frequently for food or rest. As a pet, a robot vacuum cleaner is close to ideal, with most of the features people look for in a pet with a great design. If you like conversation, they use a range of beeps to communicate, including ones that says “I’m stuck” or “I’m hungry”; which is a lot more than you get from a fish. They will show off their repertoire of tricks on demand, unlike cats. There are hours of enjoyment to be had watching their regular meanderings across the floor, and if you like uncertainty, there are breeds/models that move in a totally random fashion. A snake on the other hand may not move for weeks. There are an increasing number of new breeds/ models available, including ones that wash and scrub floors. If you want an outdoor pet, there are robots that mow grass. And a large one for factory cleaning is just being released, so you can now take your pet to work.